Hefner Village. 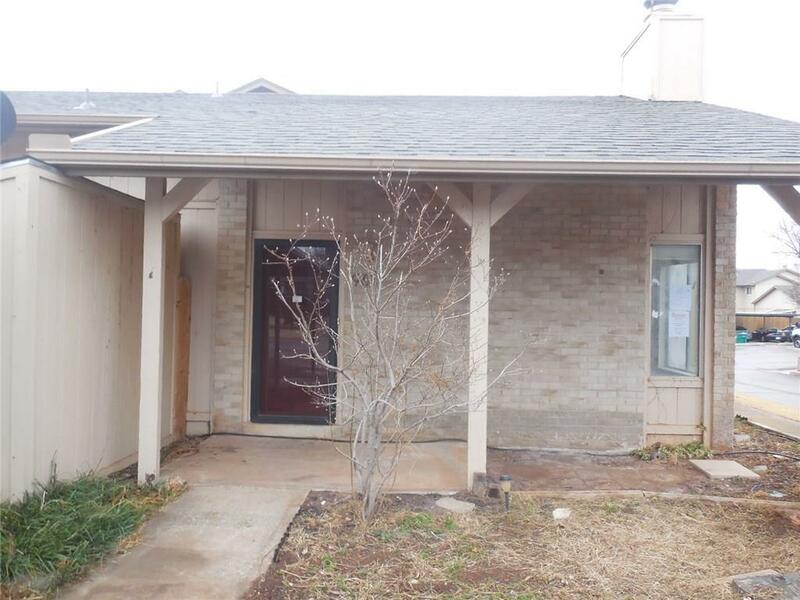 From the covered front porch, enter to a spacious living room with wood burning fireplace, vaulted ceilings and wood laminate floors that run through the majority of the property. The kitchen is bright with light colored cabinets and an eating area. 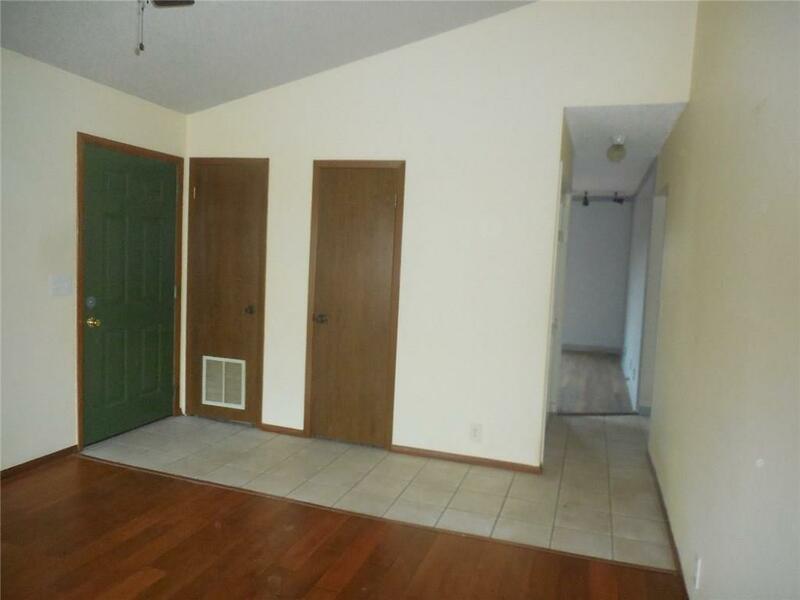 Master bedroom has a full bath and walk in closet. Sliding doors from the eating area leads to a private fenced patio plus storage shed. 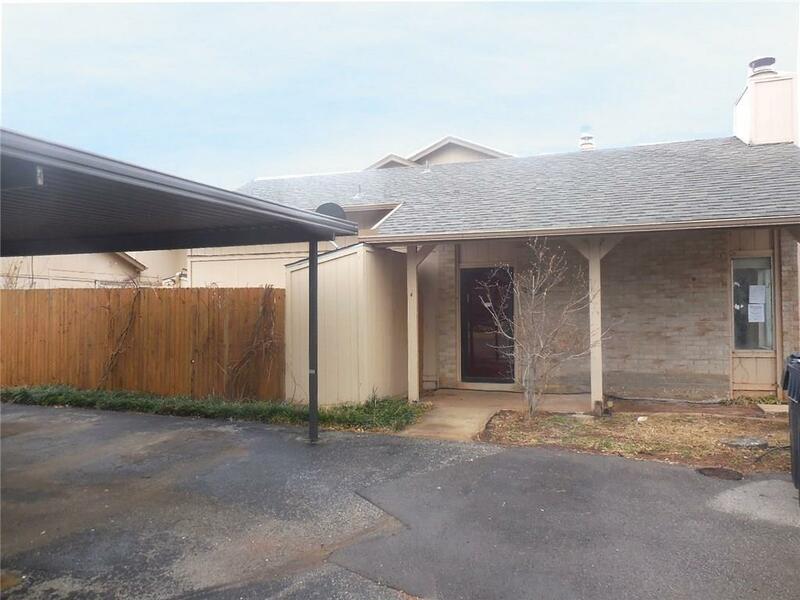 This 2 bedroom 1.1 bath condo is also close to the community pool and Located near Lake Hefner where you can bike, fish and enjoy the lake. Check it out! "SOLD AS IS". 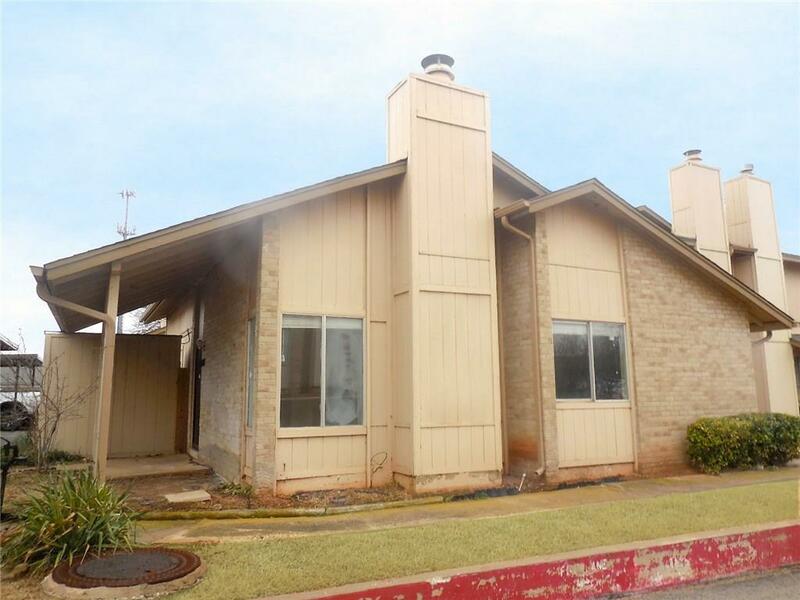 HUD owned property subject to HUD regulations & bidding procedures. This home may qualify for the FHA $100 Down Program! Offered by Pat Slack of Re/Max Pros. Listing provided courtesy of Pat Slack of Re/Max Pros.